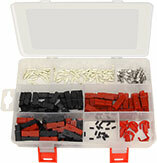 Made with 16 gauge black zip cord. 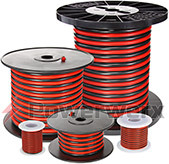 This cable has bullet connectors (also called automotive SAE connectors) on both ends. 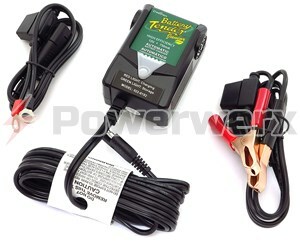 Great accessory for a Battery tender to extend the cable length of the battery charger. Made with 16 gauge black zip cord. 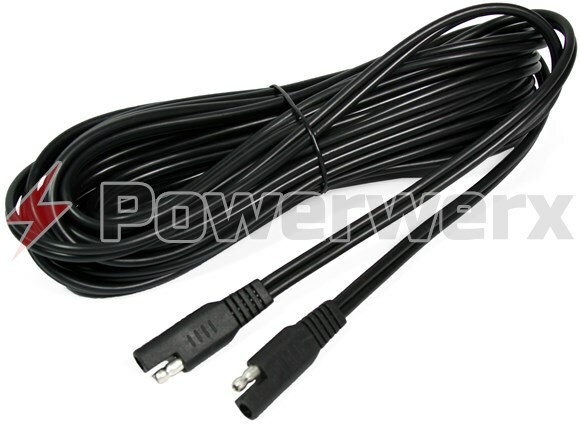 This cable has bullet connectors (also called automotive SAE connectors) on both ends. 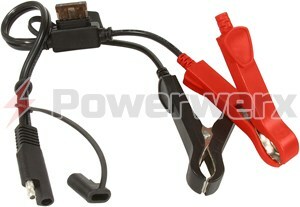 Great accessory for a Battery tender to extend the cable length of the battery charger.